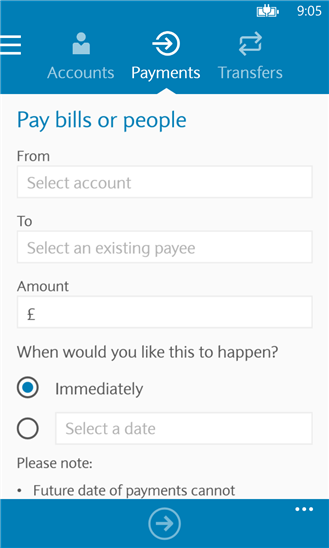 If you’re 16 or over and you have a UK-registered mobile number and a Barclays current account, just follow the onscreen instructions. You’ll need your sort code and account number. 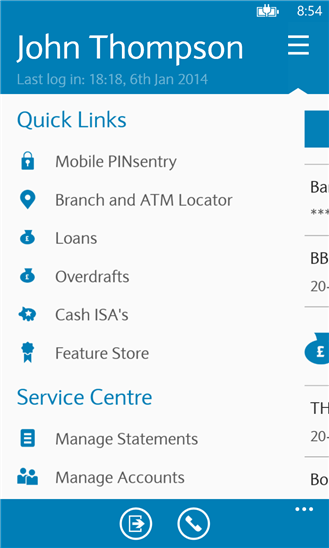 And you’ll need to verify your identity with PINsentry or at a Barclays cash machine. 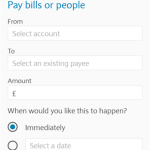 Or, if you’ve got an activation code, follow the onscreen steps to register (you won’t need PINsentry for this). After you’re set up, you’ll only need a 5-digit passcode to log in. Easy as that. 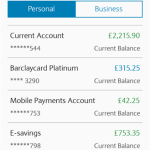 •Manage your Barclays personal and business accounts together using 1 application and 1 secure log-in. 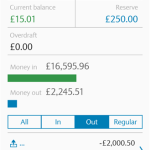 You can register for Barclays Mobile Banking whether you’re a sole or joint account holder. 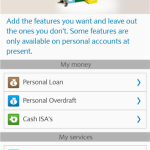 If you only have a Barclaycard account you can’t register for this app. 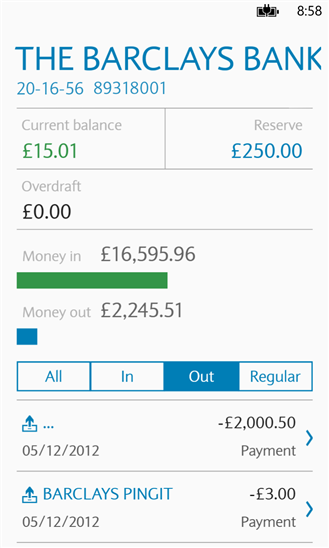 You’ll need to register a Barclays current account first. 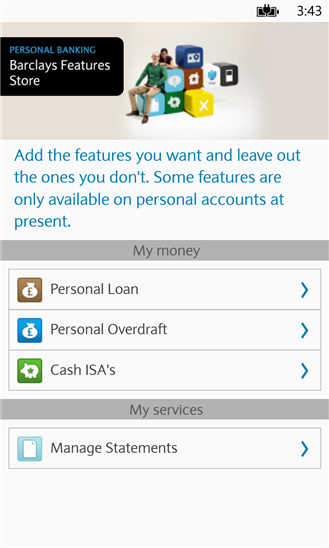 You can only get Barclays Mobile Banking if you’re a sole signatory Barclays Business current account holder. 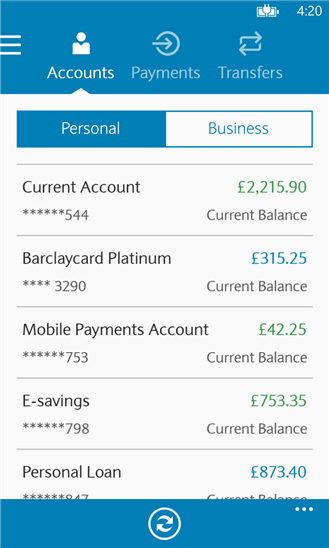 You won’t be able to register your Barclaycard business or corporate credit cards. Copyright © Barclays 2014. All rights reserved. 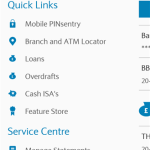 Barclays Mobile Banking is a trademark of Barclays Bank PLC. 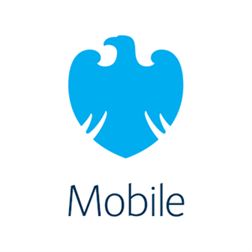 Barclays Bank PLC is authorised by the Prudential Regulation Authority and regulated by the Financial Conduct Authority and the Prudential Regulation Authority (Financial Services Register no. 122702). Barclays Bank PLC is registered in England. Registered no. 1026167.